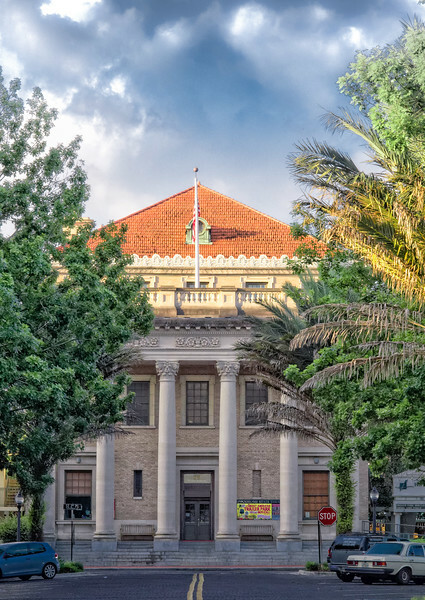 The building itself was completed in 1911, and served as a U.S. Post Office and a Courthouse of the United States District Court for the Northern District of Florida. It was added to the U.S. National Register of Historic Places on July 10, 1979. Its architectural style is Beaux Arts.